Amazon Elastic MapReduce (Amazon EMR) is a web service that makes it easy to quickly and cost-effectively process vast amounts of data. 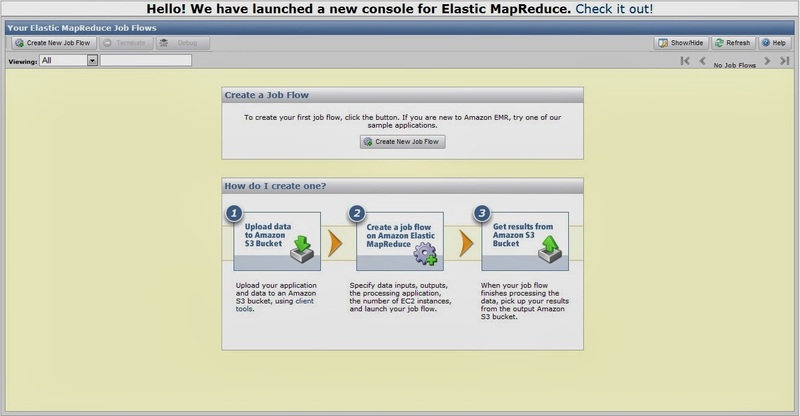 Amazon EMR uses Hadoop, an open source framework, to distribute your data and processing across a resizable cluster of Amazon EC2 instances. Anyway, You are looking for a book about programming Elastic MapReduce. I mention a book titles - Programming Elastic MapReduce Using AWS Services to Build an End-to-End Application By Kevin Schmidt, Christopher Phillips. This book will give readers the best practices for using Amazon EMR and various AWS and Apache technologies. Readers will learn much more about. A book gives readers how to use Amazon EC2 Services Management Console and learn more about it. Readers will get good examples in a book. However, It will be good, if readers can create an AWS Account and use it with examples in a book. Illustration and example in a book, that is very helpful and make a book easy to read and follow each example.